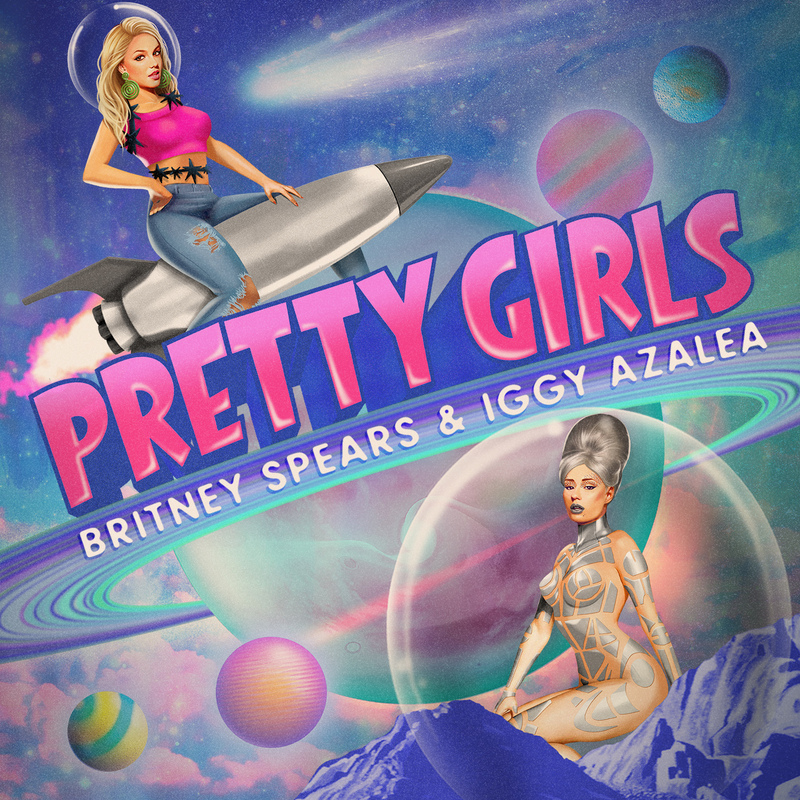 Following on from a little case of leakage over the weekend, the new Britney Spears and Iggy Azalea collaboration ‘Pretty Girls’ is now doing its thing at Aussie digital retail. Though information on the new tune is a little light on the ground still (even the presser from Sony gives few details), what we do know is that a) the track has already shot to the upper echelons of trending topics on Twitter the world over and b) the pair will perform the song together later this month at the 2015 Billboard Music Awards. They’ll join a galaxy of top name stars on the billing, including Sam Smith, Kelly Clarkson, Ed Sheeran, Nick Jonas, Hozier, Meghan Trainor, John Legend and more. It’s set to take place at 1pm AEST on Monday May 18. ‘Pretty Girls’, meanwhile, is available now.